Composed by Hermann Ruck. Stapled. Vocal score, anthology. 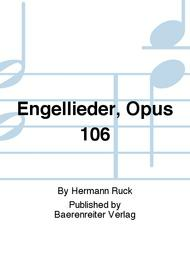 Opus 106. 16 pages. Baerenreiter Verlag #LZ01011. 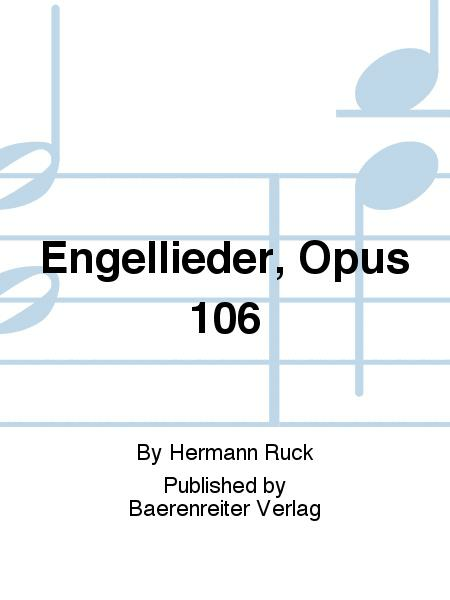 Published by Baerenreiter Verlag (BA.LZ01011). 30 x 23 cm inches. Language: German, Text Language: German. Text: Rilke, Rainer Maria.